THE ENTIRE 65 EPISODE FIRST SEASON IN ONE MIGHTY DVD COLLECTION! 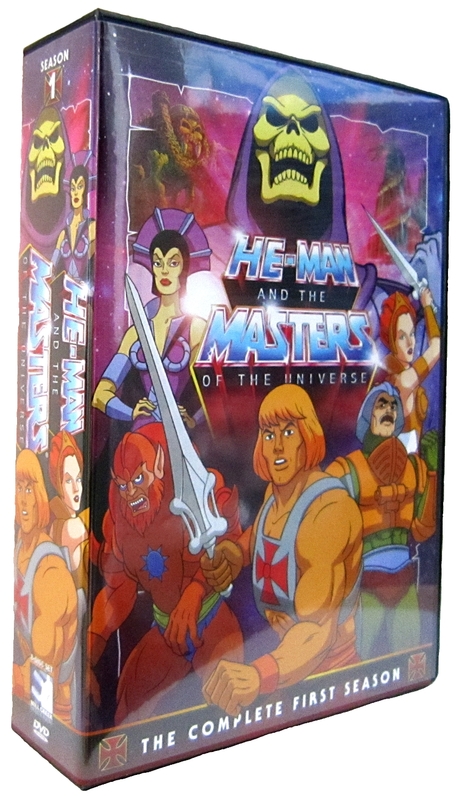 Join forces with He-Man and the Masters of the Universe and go up against the evil forces of Skeletor to save the planet Eternia and to pretect the secrets of Castle Grayskull. 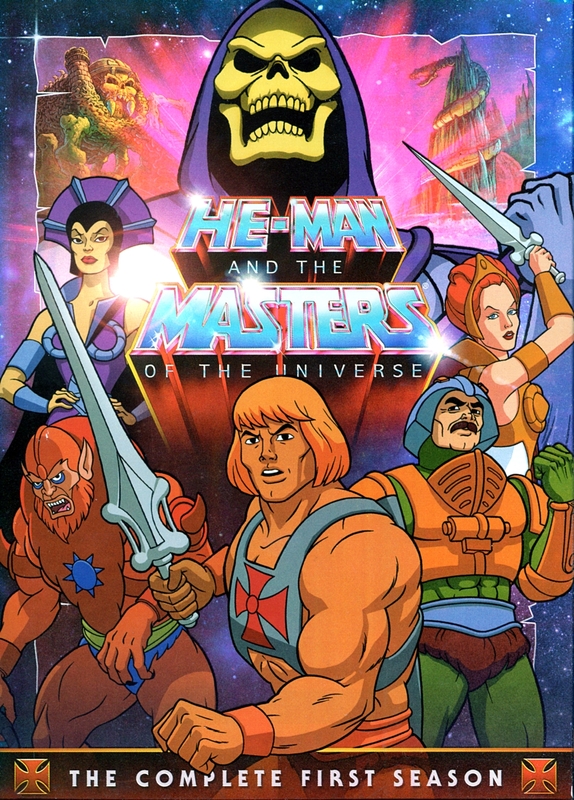 To stop Skeletor’s evil plot to conquer the universe, He-Man, under the guidance of the mystical Sorceress, must use his supehuman power to wage an epic battle against the evil warlord and his army of henchman. 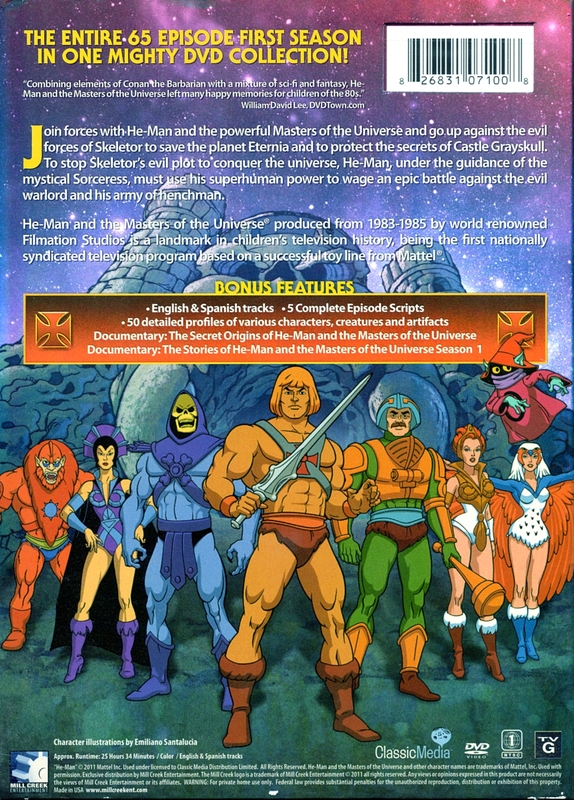 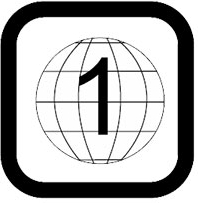 He-Man and the Masters of the Universe produced from 1983-1985 by world renowned Filmation Studios is a landmark in children’s television history, being the first nationally syndicated television program based on a successful toy line from Mattel.